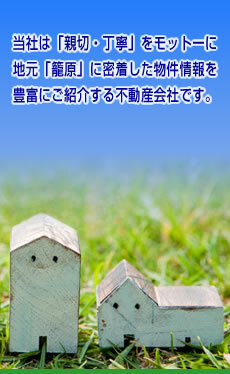 TEL：048-533-7777　E-mail：info@eaglehome.co.jp Copyright © Eagle Home Co.,Ltd. All Rights Reserved. Copyright © Eagle Home Co.,Ltd. All Rights Reserved.